Attending trade shows and conferences is a crucial aspect of running a successful business especially for those starting to really scale their business growth. 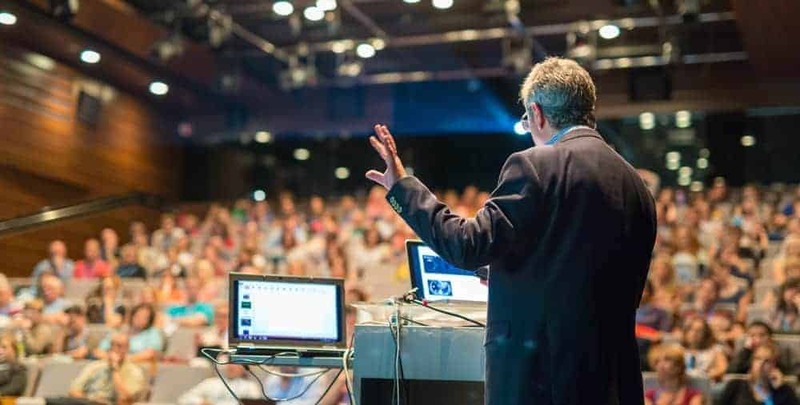 It’s not a secret that industry events are a great opportunity not only to connect with your clientele but also build long-lasting relationships with specialists in your field and learn more about current trends. Despite living in the digital age, there is nothing better than connecting with people in real life. 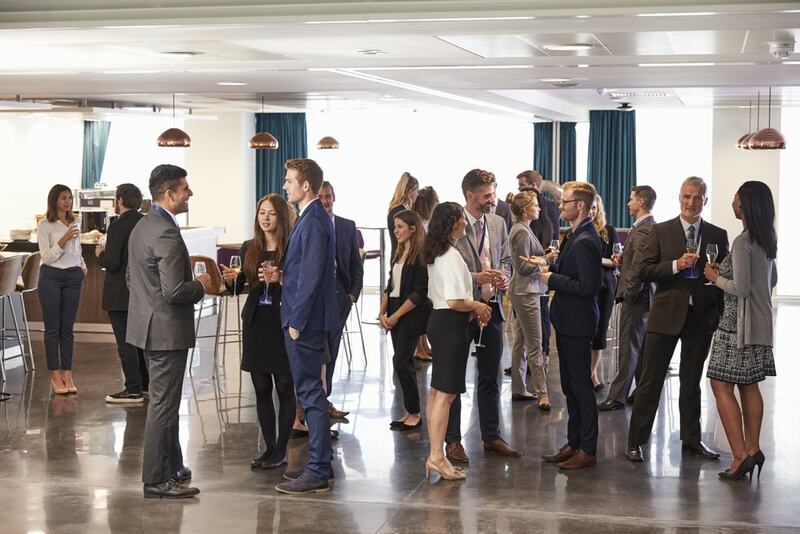 Going to business events, you will highly likely meet a lot of people who share the same interests, goals, and values, which is essential to building a strong professional network of like-minded individuals. A hundred LinkedIn InMails will never compare to a face-to-face conversation. Everyone is on social media in one way or another and at conferences is where you can really explode your social media following and stay up to date with industry leaders in your industry. Make connections with someone that you find has all the answers and build your own following by networking with people at the event. Tip 3 Introduce yourself to them at the event. 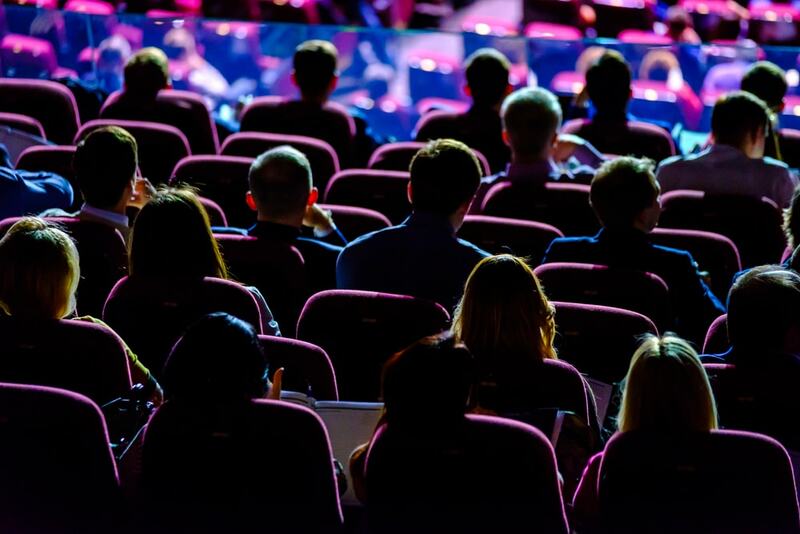 If well-planned, conferences can become an additional channel of lead generation. Big events attract thousands of people and it is your chance to reach your target audience offline without spending hundreds of dollars on PPC campaigns. Do you have an elevator pitch? You will be meeting a lot of new faces at the event and it pays to have a really well-honed elevator pitch ready to highlight how you solve problems and who you are. This will help people connect you at the vent with a problem that may have and you can help them with. The main point of attending forums and conferences is to exchange ideas, experiences, and knowledge. Don’t forget to bring along your notebook to write down the brightest ideas and tips. Later on, you can retweet them to connect with the speakers and other attendees online. The best way to connect with people before, during, and after an event is by following its hashtags. Every business event has a set of hashtags everyone is going to use to find relevant information online. If you dont have a business official hashtag consider creating one. Go to the official Social Media pages, identify key hashtags, and follow them to find people you can reach out to before the event. This little trick will make your networking efforts much easier. 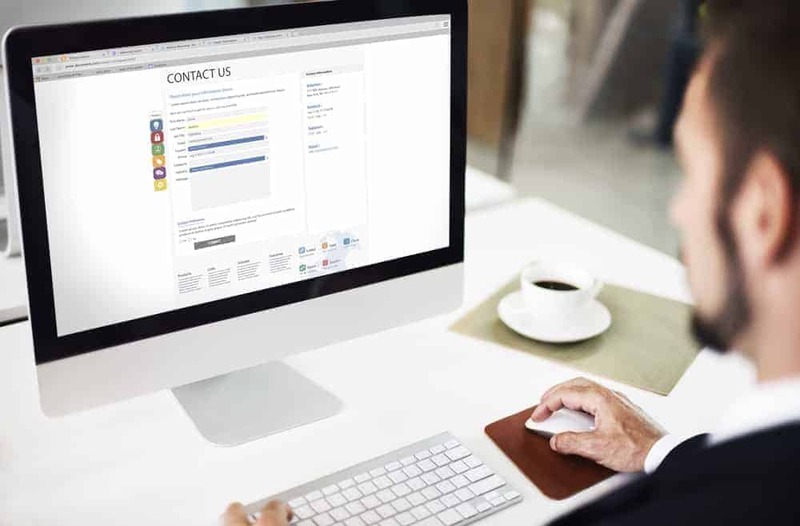 Now, when you’ve spread the word about attending the event, you can think of tools you might need to reach the right people. Obviously, you will need to restock your business cards supply. To make them more appealing, include a QR Code or Promo Code that would allow receivers get a sample of your products or services on your website. Learn how to create a compelling business card to make your prospects reach out after the event. Yes, booths can be quite expensive but they are an excellent way to attract as much attention as possible. With a booth, your company will look professional, trustworthy, and approachable. Decorate it with large format banners and x-stands to be visible from long distances. To help your prospects learn more about your business, bring along well-designed promotional materials such as brochures, flyers, and catalogs. You can include links to your website to make people want to check you out online. This offline strategy can become an excellent addition to your digital efforts and bring you a lot of qualified traffic! You can make one step further by promoting your company with a practical product such as a lanyard or stickers. If you want to step up your game and really stand out in a crowd, consider organising an after-party for the companies that attended the event. Choose a location not far from the conference, book the venue, and stock up on invitation cards. Every time you meet a professional in your field, hand out your invitation and let this person know that you would be thrilled to have a more casual conversation after the event. This will help you build stronger and more casual relationships with like-minded individuals. Your efforts shouldn’t cease after the event is over. Keep checking hashtags, connecting with people online, and going through business cards you’ve collected. Now would be a perfect time to publish a blog about what you have learned and share your team photos on Twitter and Facebook. Even after a couple of weeks, people will still reach out to you to talk more about the event.